Chance to own and operate a piece of History! 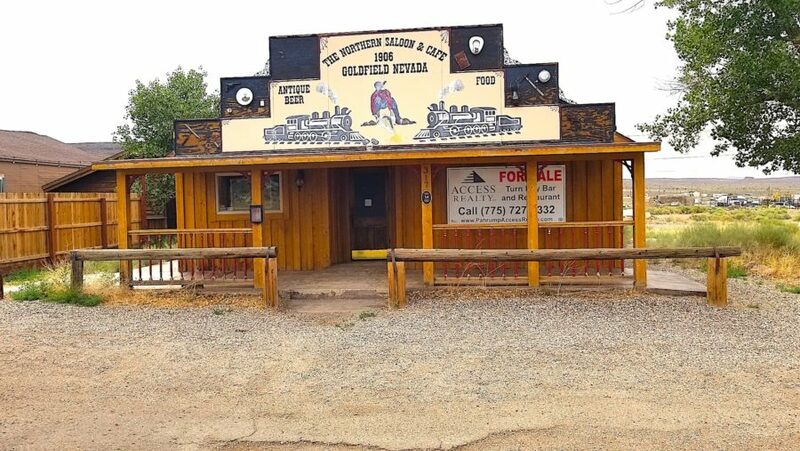 be a part of the wild west with this ready to go bar in historic Goldfield Nevada! The building was constructed in 1945 and completely rehabbed. The backbar is an antique, imported from Italy. Plenty of seating in the bar area, along with an alcove for another 20 or so. Restaurant seating is roughly 50 people. The property sits a hundred yards from the main drag with two other saloons nearby, including the famous Mozart club. Neither of the other 2 saloons serve food.